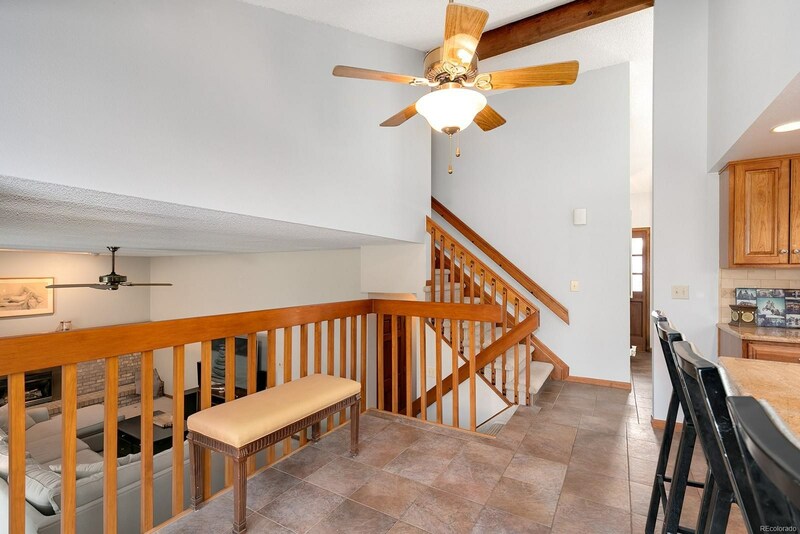 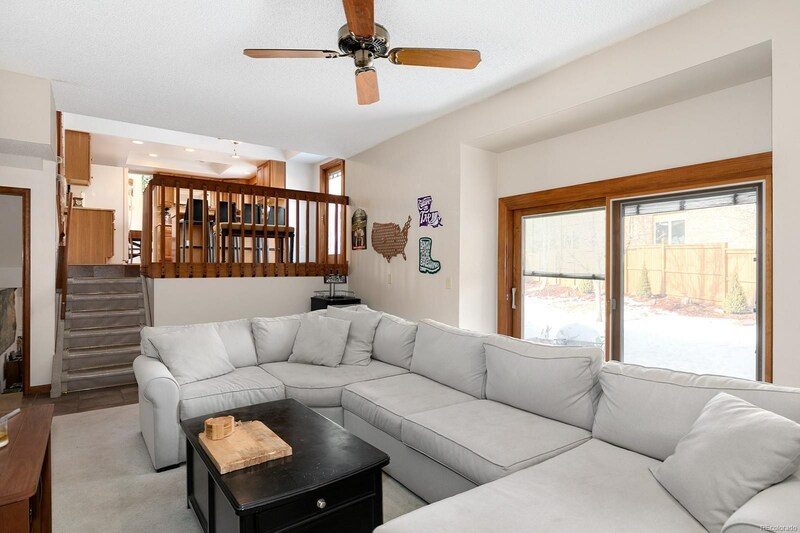 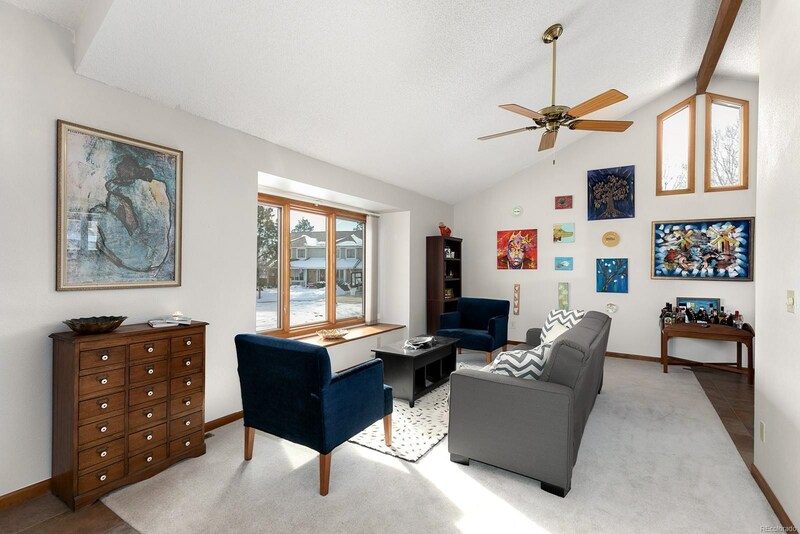 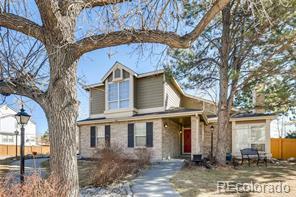 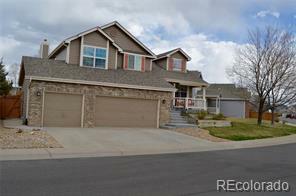 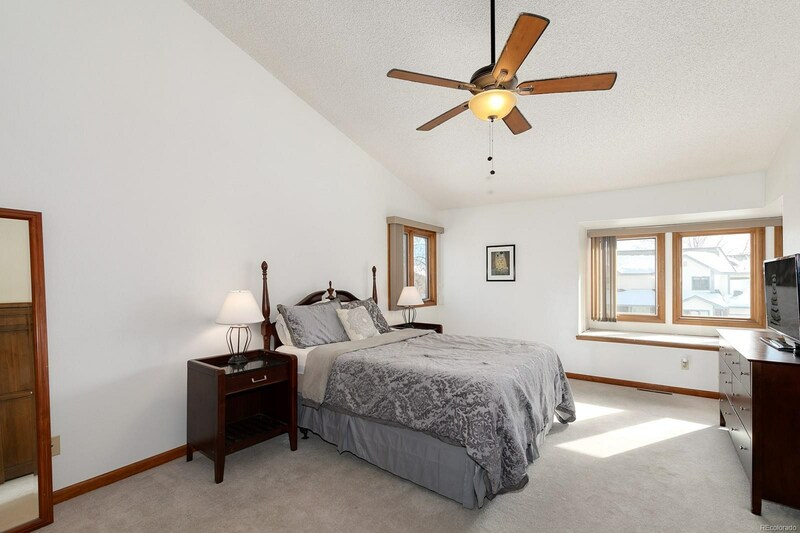 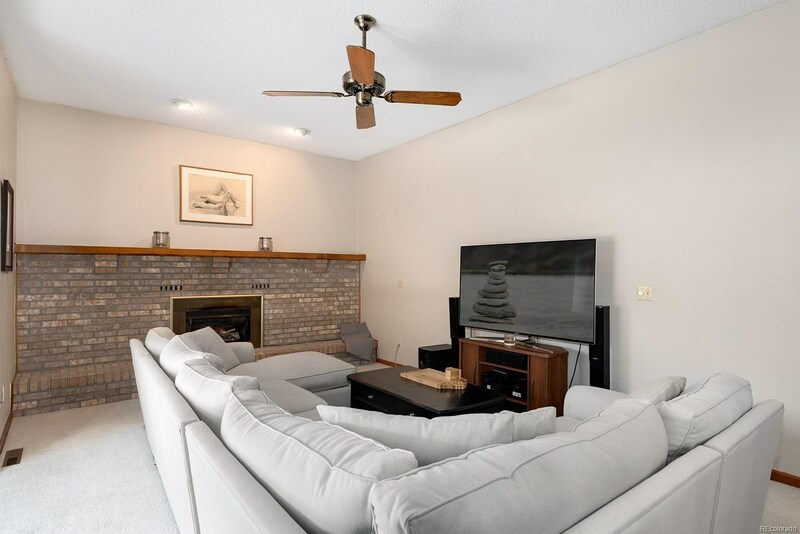 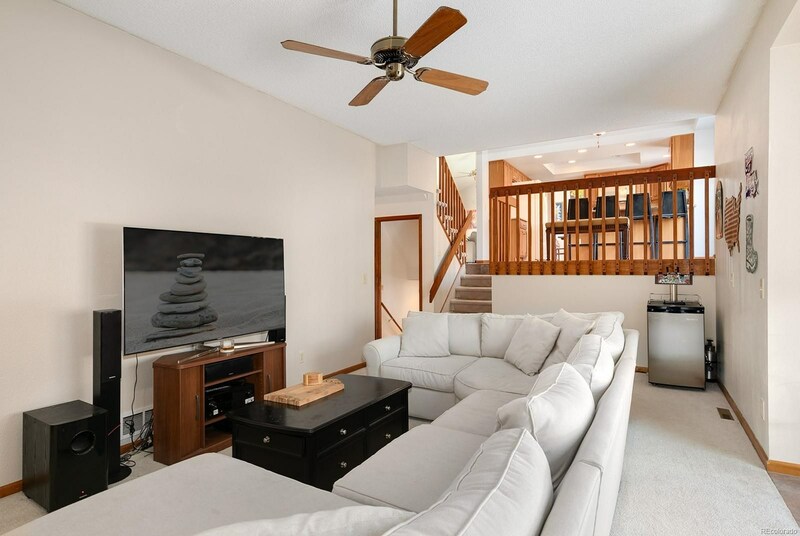 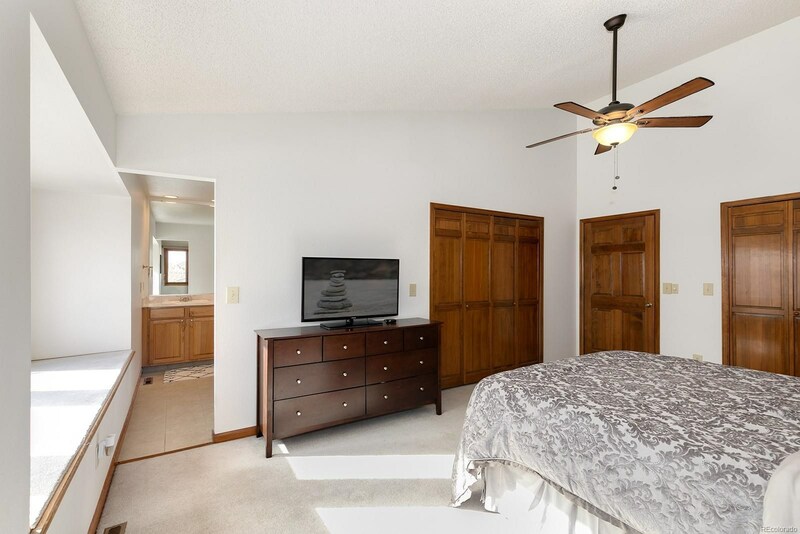 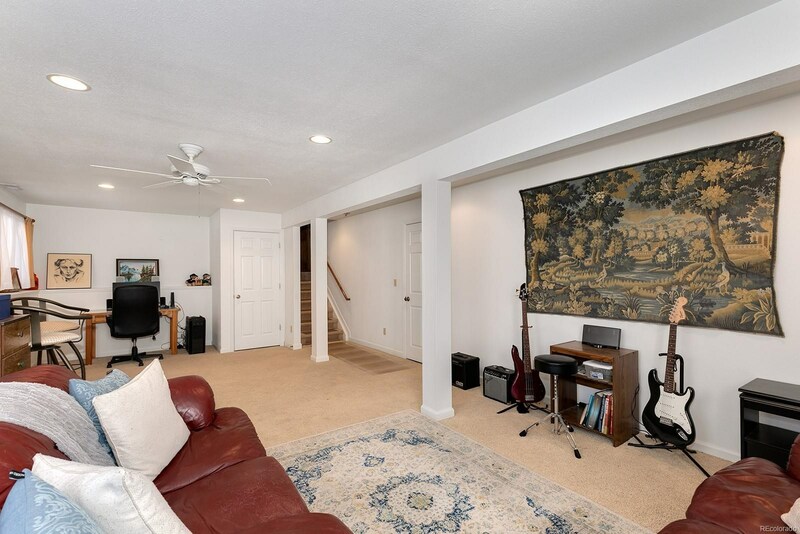 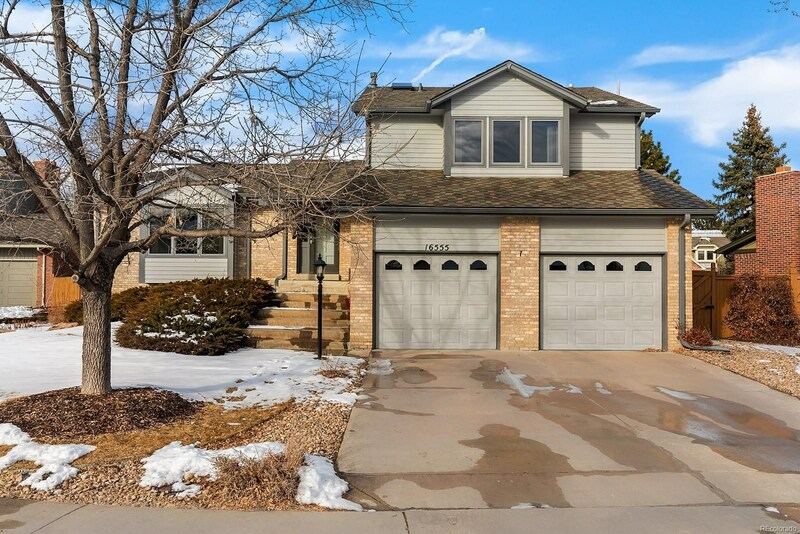 Spacious, beautiful home on quiet cul-de sac in the desirable Piney Creek neighborhood! 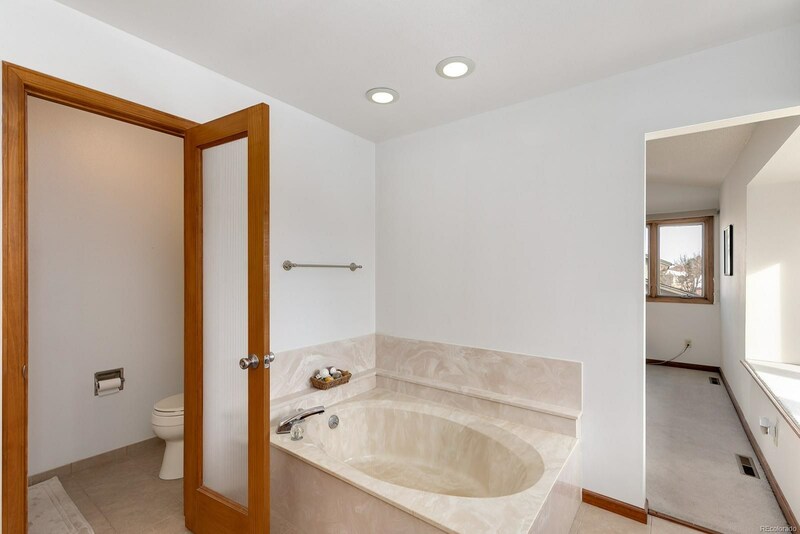 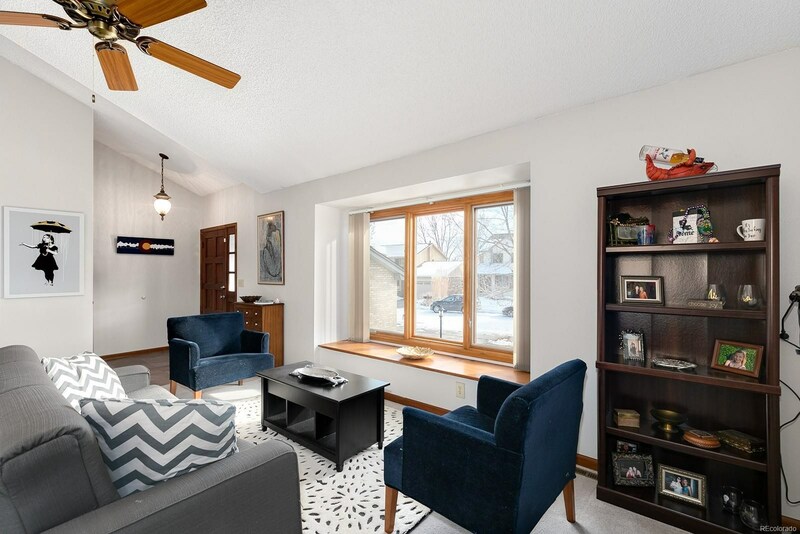 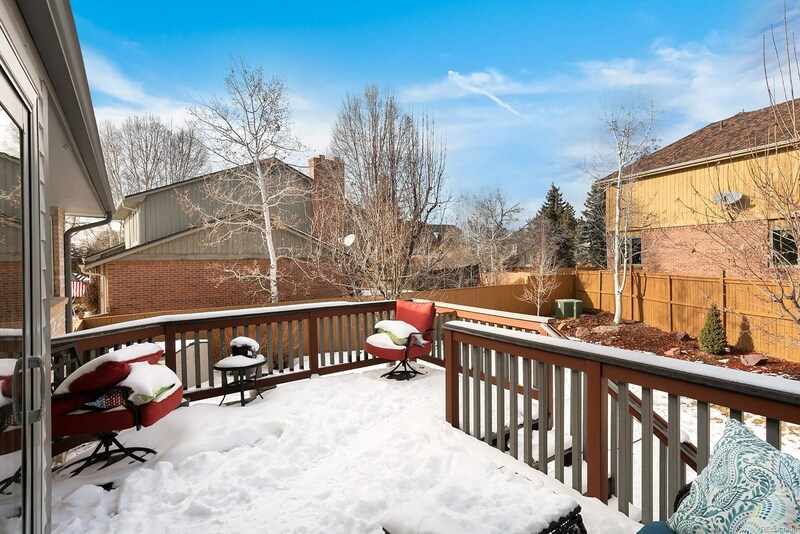 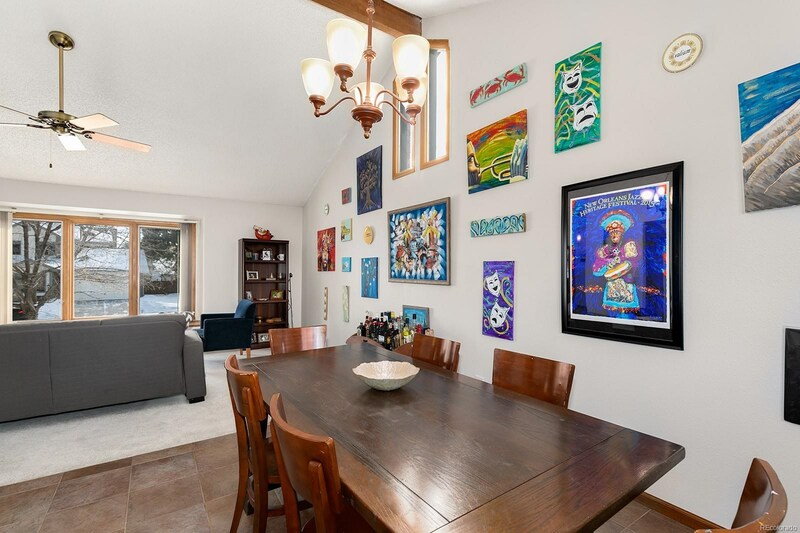 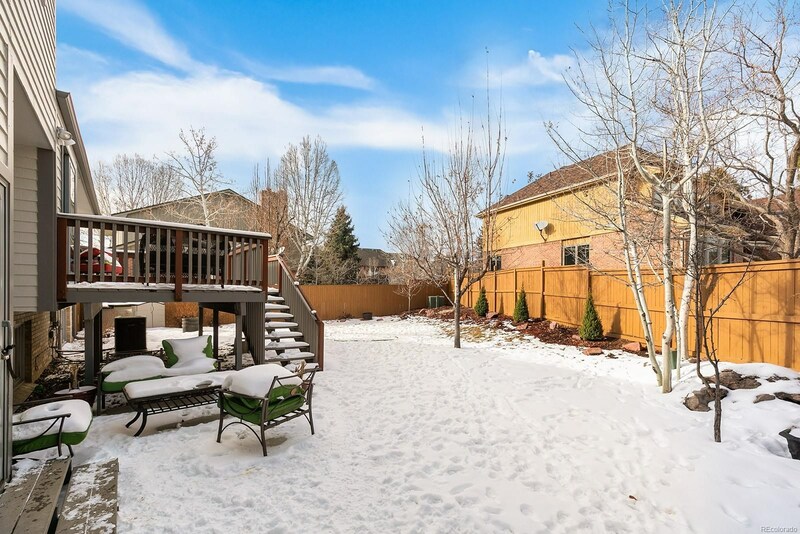 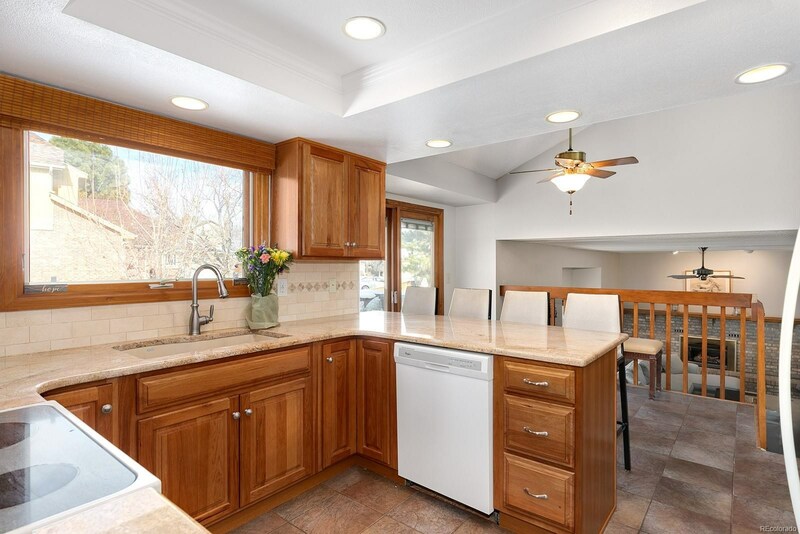 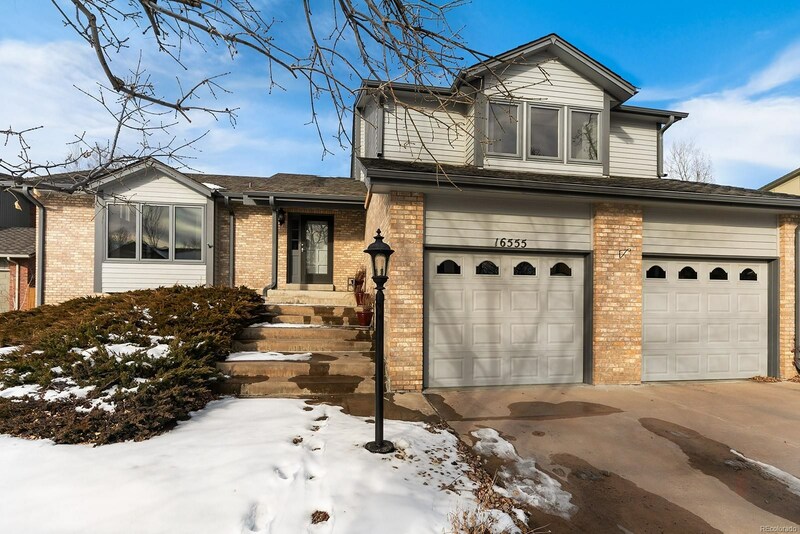 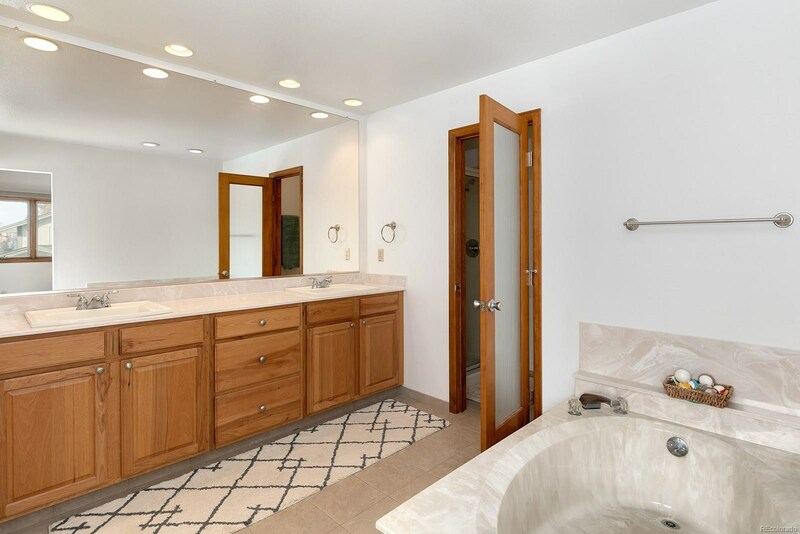 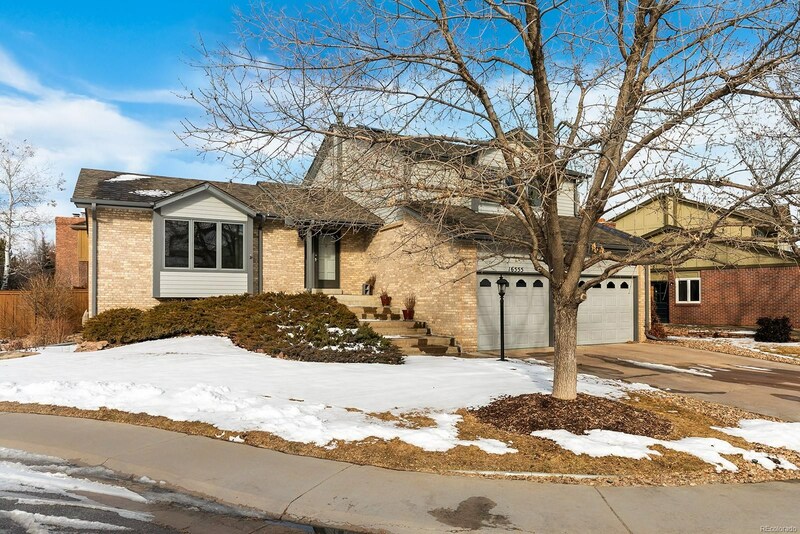 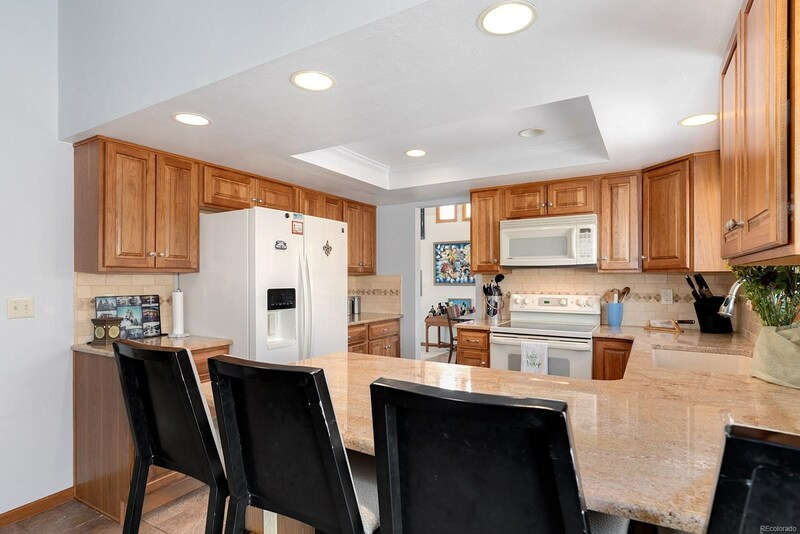 In the sought-after Cherry Creek school district, this gorgeous home boasts updates throughout and won’t disappoint! 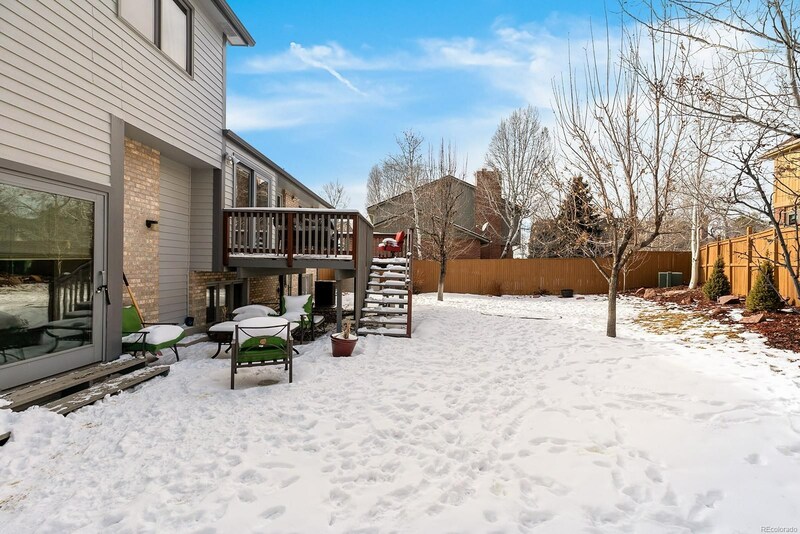 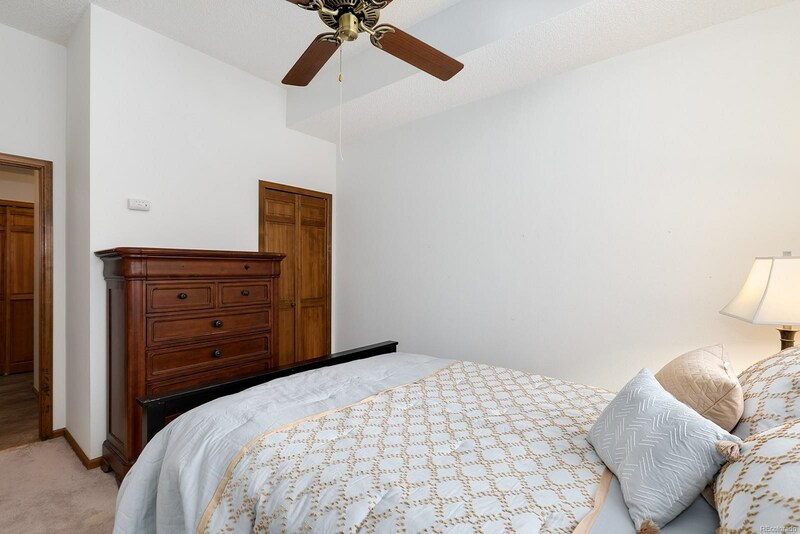 From both the main and lower floors access is provided to the large professionally landscaped yard in which to enjoy warmer days! 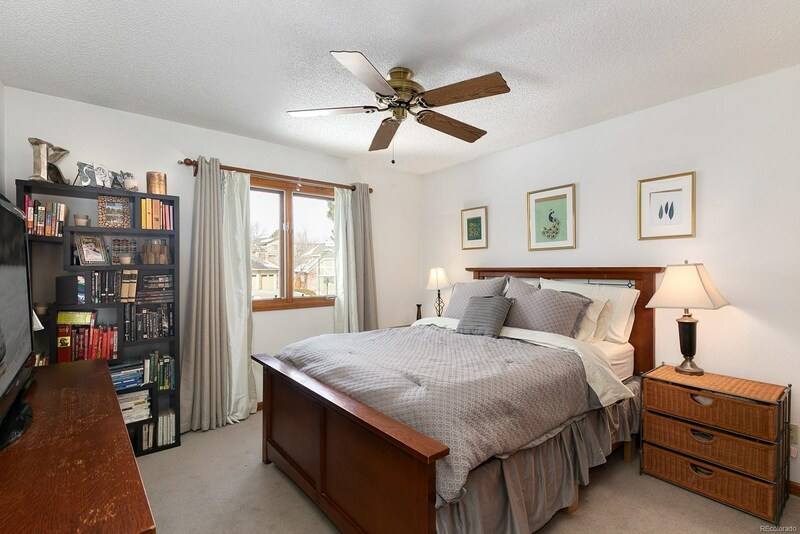 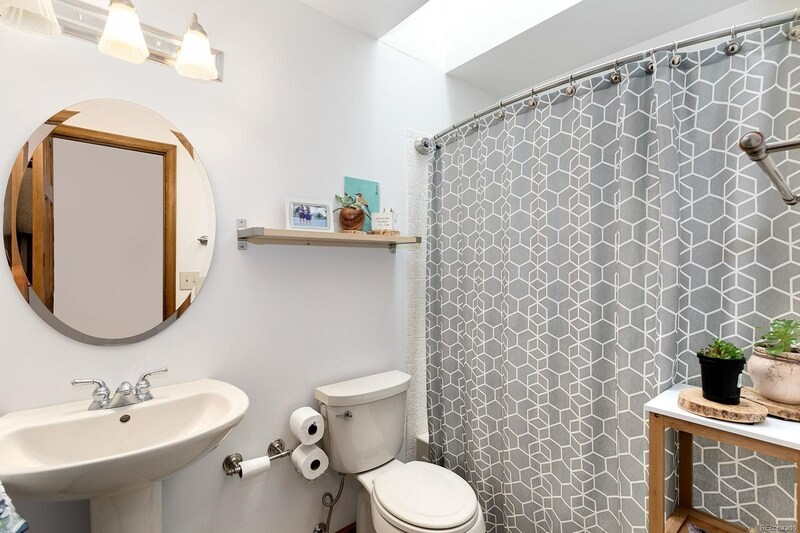 In addition, a recently installed new roof, skylights, newer hot water heater and radon mitigation system attest to a well-maintained home! 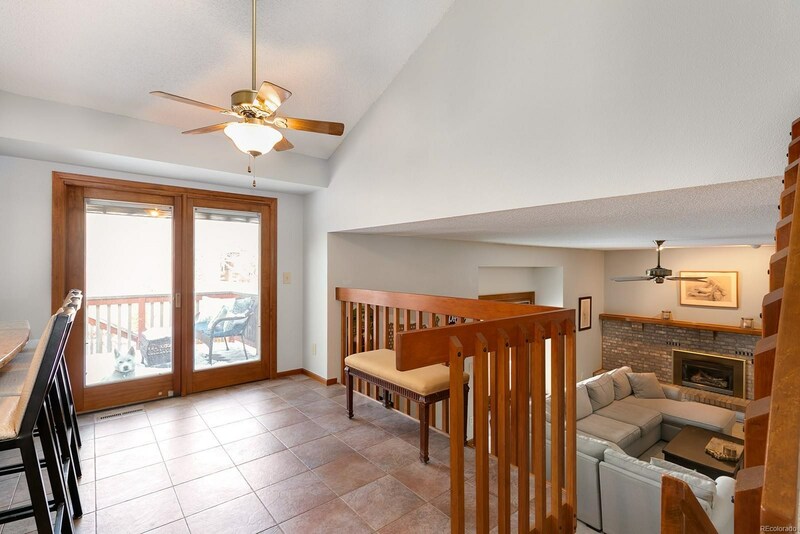 Use of the community clubhouse and pool is available. 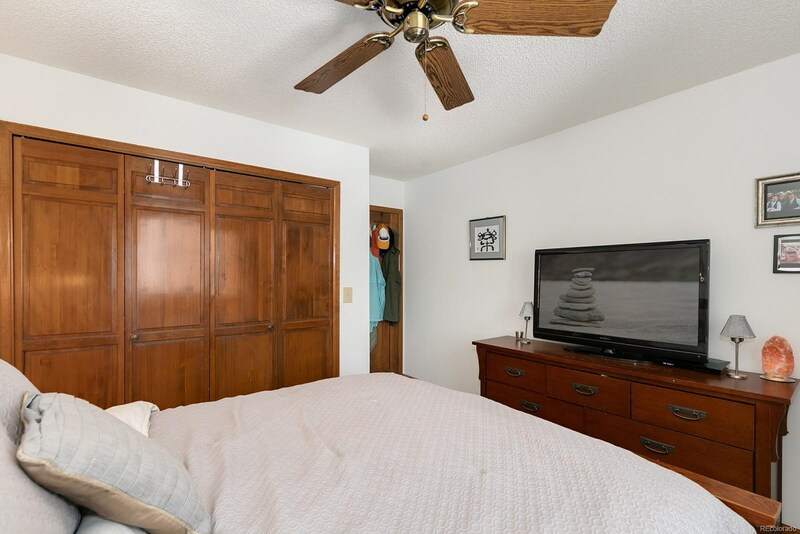 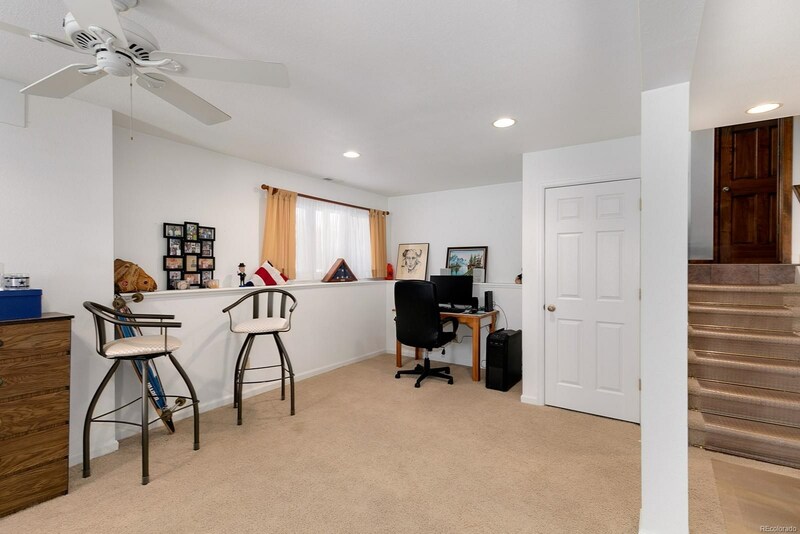 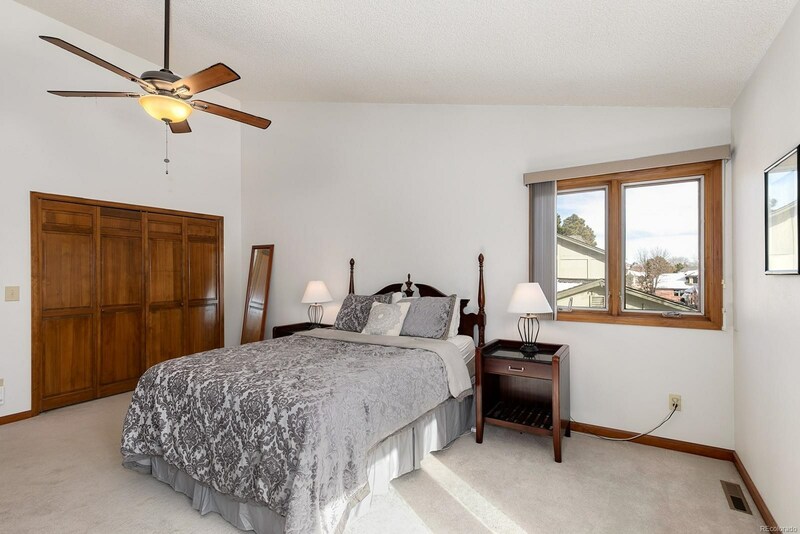 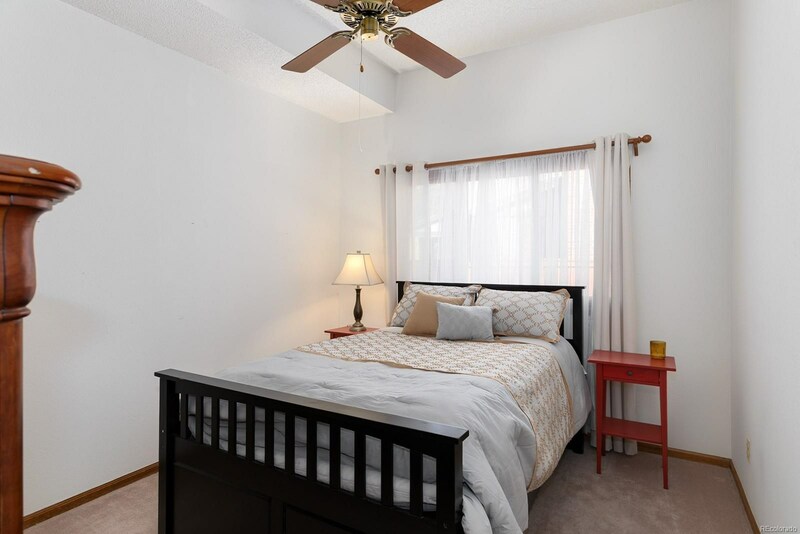 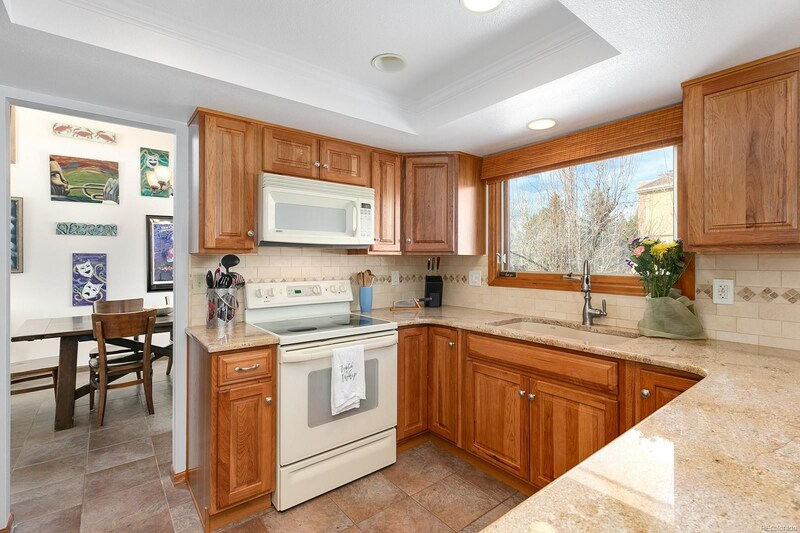 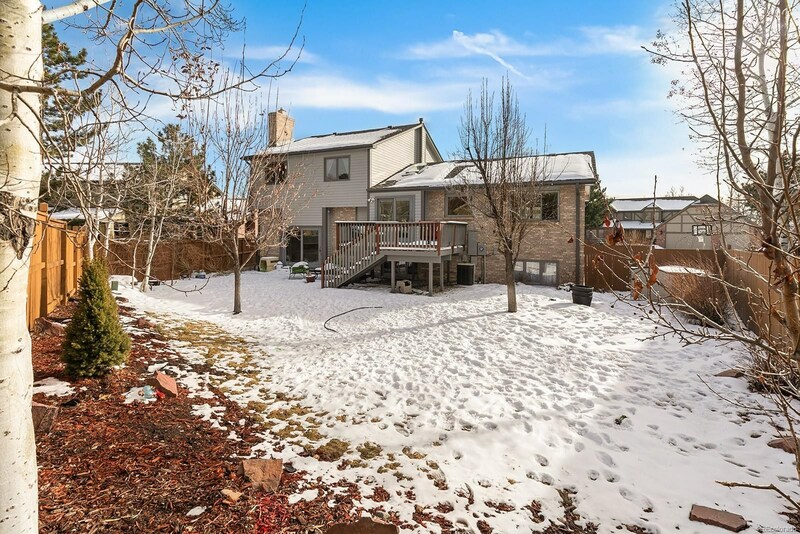 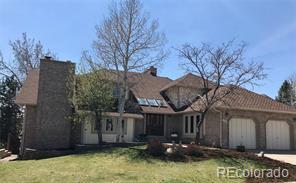 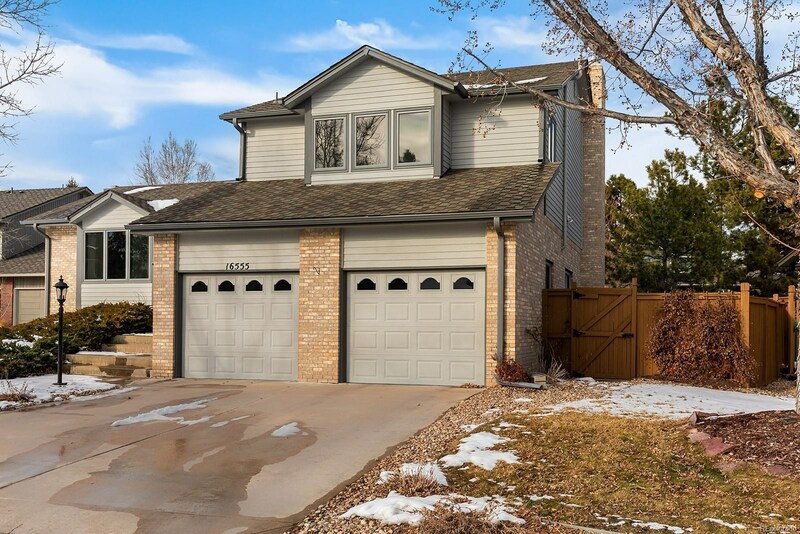 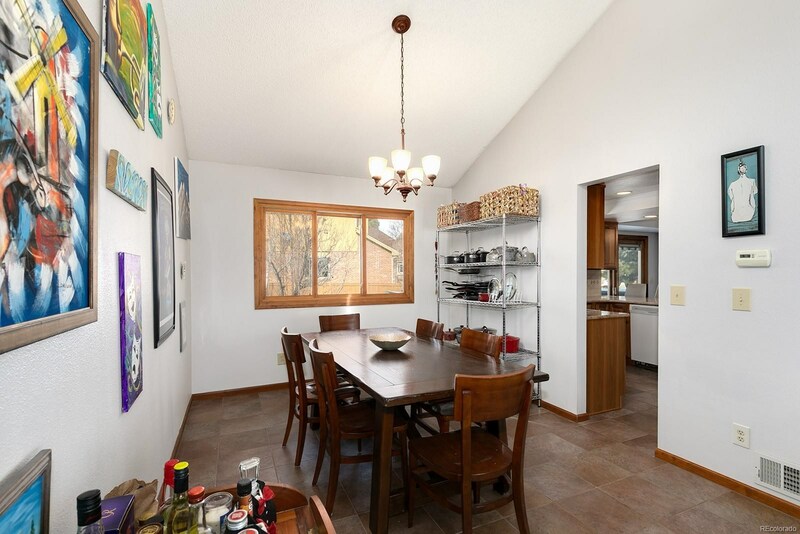 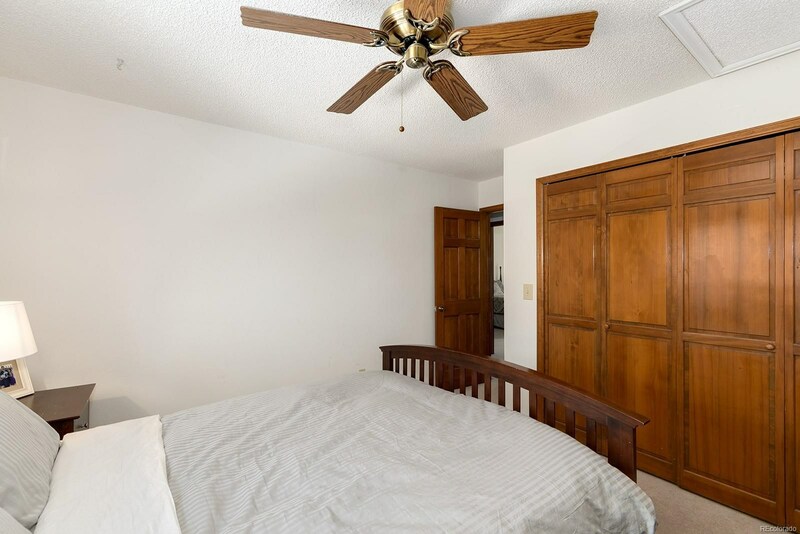 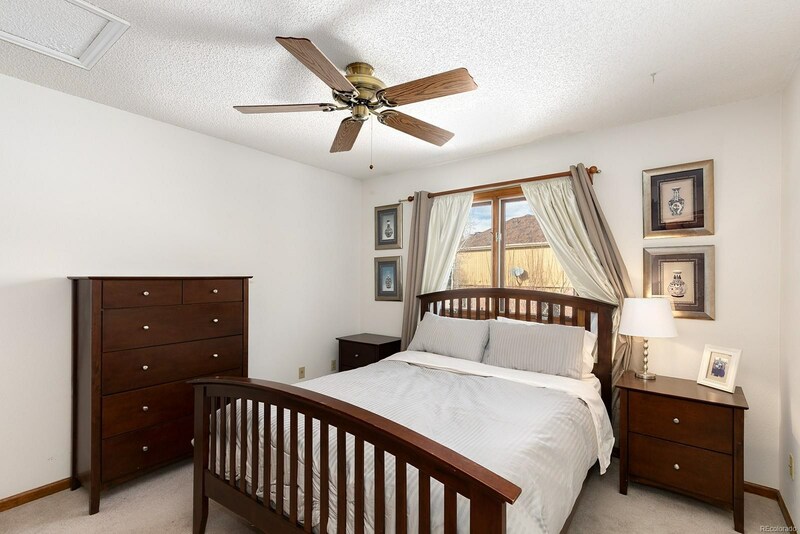 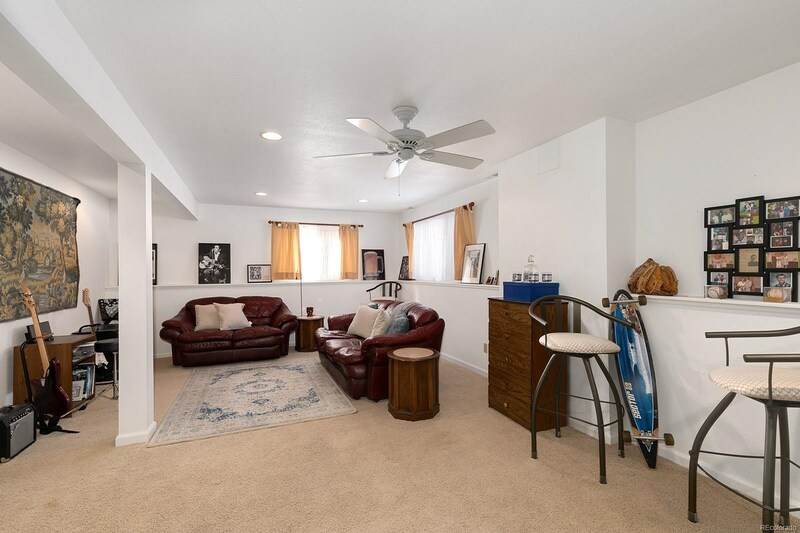 Close to local transport and Cherry Creek State Park and off-leash dog area, this property offers tremendous value!